Check out the September/October issue of The Washington Flyer Magazine with singer/actress MYA on the cover. 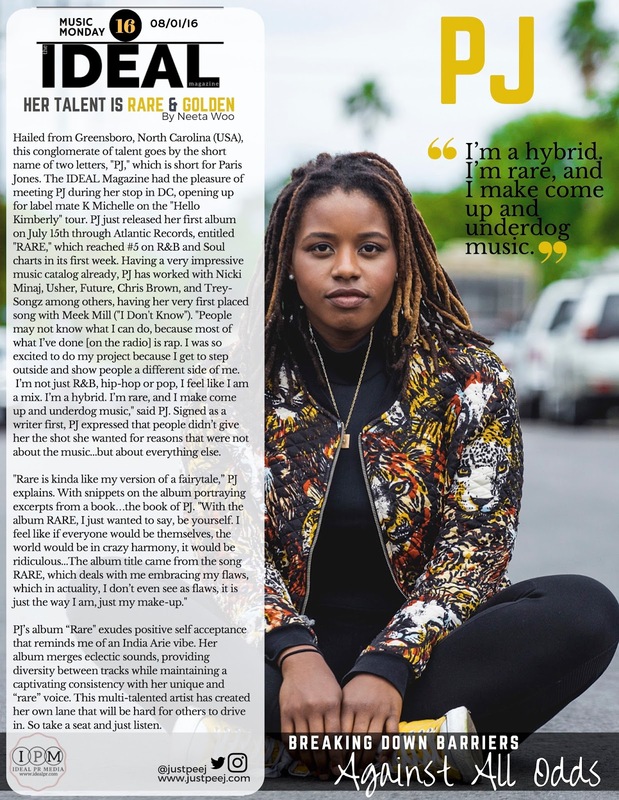 Mya talks about her Washington, DC based foundation and what entertainment moves are on the horizon for this talented Ideal PR client. The Washington Flyer can be found at Washington National and Dulles International Airports. Special Thanks to Lauren, Wendy, Nell, Kurt and everyone else who worked with Neeta to make this happen.